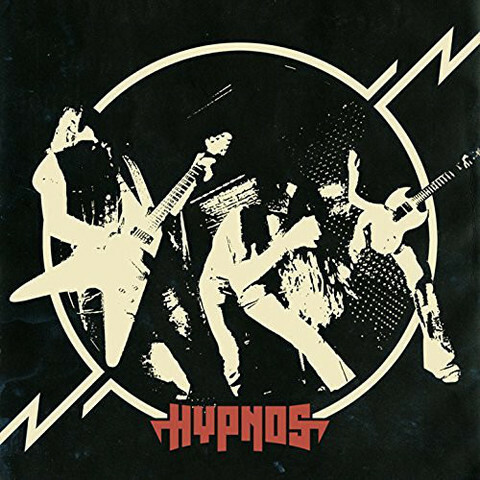 Hypnos is a young new five piece Swedish band playing NWOBHM style music mixed with that 70s influence that bands like Witchcraft and Graveyard took to heart. 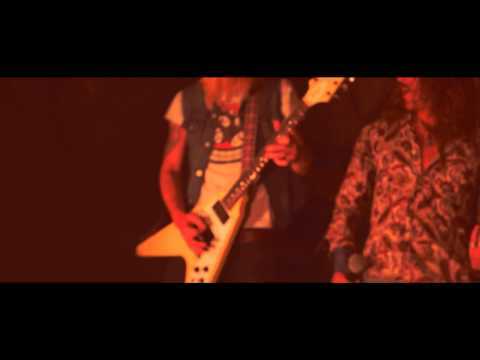 The bio says it is boogie rock but it is a bit more heavy metal that 70s hard rock that so many Swedish band excel at. Lots of songs about good and evil and a great rocking album. The CD has 8 tracks and starts off with the fast paced Hands of Evil. This melodic rocker also reminds me of Horizont as well, both with the style of singing and harmony guitars. Some great parts that also will remind you of Thin Lizzy, perhaps and cool changes in this track.